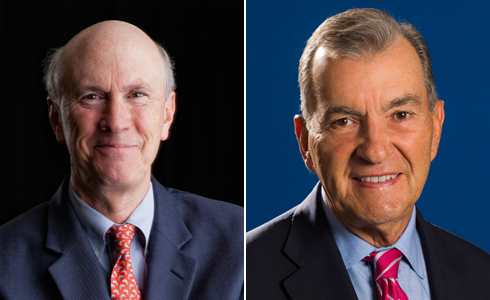 Join the Georgia Historical Society and leaders from across the state as United States Senator David Perdue and the Georgia Historical Society induct the 2019 Georgia Trustees: John Schuerholz, Vice Chairman Emeritus of the Atlanta Braves and Frank Blake, Retired Chairman & CEO of The Home Depot. 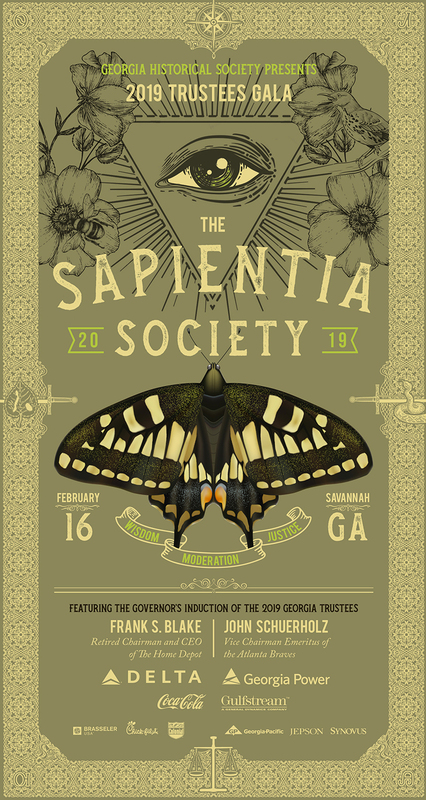 GHS presents “The Sapientia Society,” an evening of dinner, dancing, and lively conversation with the inductees. Only those who are “wise and discerning” dare to join in this memorable affair! The Trustees Gala is the Georgia Historical Society’s premier annual event and the culmination of the Georgia History Festival. 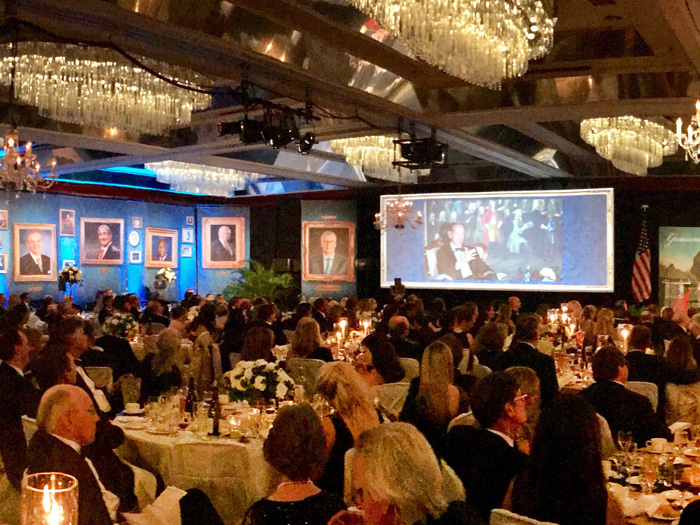 Each year, this elegant and much-anticipated evening draws top local, state, and national leaders to honor and pay tribute to the best the State of Georgia has produced. 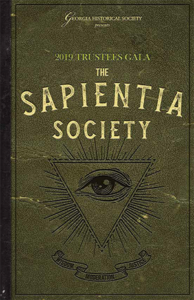 The Trustees Gala will take place on February 16, 2019, at the DeSoto in Savannah. Seats for the 2019 Trustees Gala can be purchased by calling 912.651.2125, ext. 114. The Georgia Historical Society is pleased to offer our guests a choice of outstanding accommodations for the 2019 Trustees Gala. Please use the links below to receive our specially negotiated room rates or ask for them when calling to make reservations. Overlooking Madison Square in the heart of Savannah’s Historic District, and host property for the 2019 Trustees Gala, The DeSoto is a treasured landmark blending the elegance, history, and charm of one of America’s oldest cities with a generous dash of modern Southern hospitality. Attendees can make reservations at the DeSoto Hotel by calling 1-844-257-3520 or by visiting www.thedesotosavannah.com and entering the Group/Convention Code: TGS. For the Trustees Gala rate, please make your reservations by January 15, 2019. *Please note that The Perry Lane Hotel charges a daily Destination Amenity Fee of $30 plus tax per room per day. This fee is posted to each guest room, to provide guests of the hotel with an excellent selection of amenities and services to further their Savannah experience. Click here for a complete list of Perry Lane amenities. View the full list of Georgia History Festival sponsors.